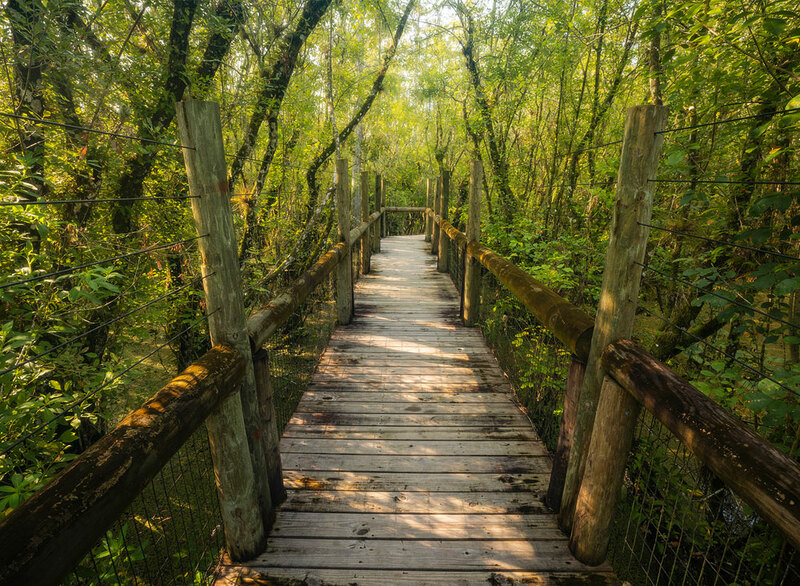 Nestled deep in the heart of the scenic Florida Everglades, the Big Cypress Reservation is a top Florida Everglades adventure destination. Located about sixty minutes west of Fort Lauderdale. 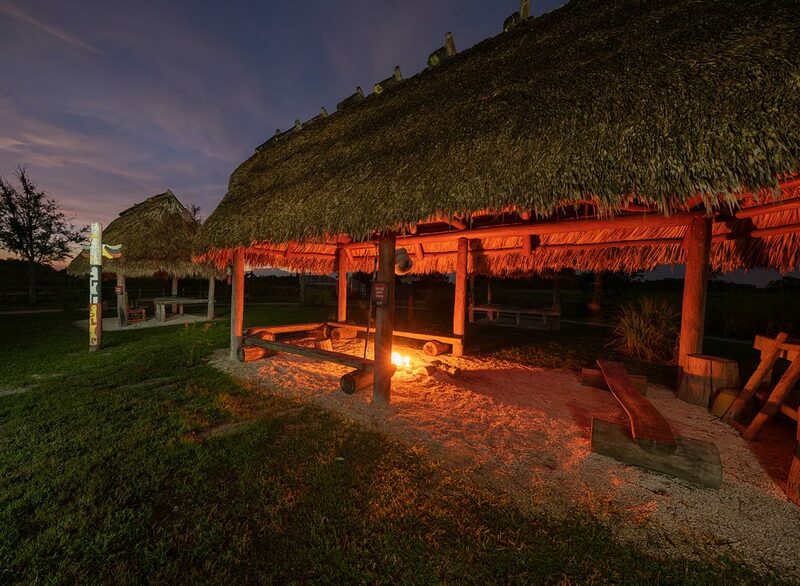 Our Florida Everglades destination is owned and operated by the Seminole Tribe of Florida. 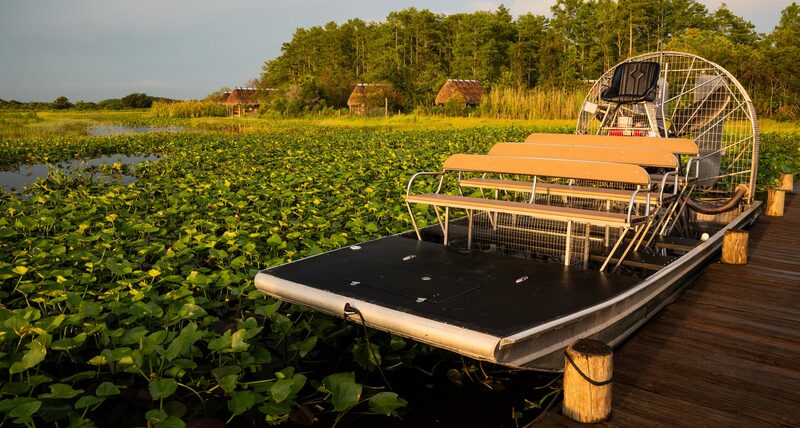 Visitors enjoy the natural splendor of this natural ecosystem, while they relax under an authentic chickee hut or revel in the excitement of an airboat ride. 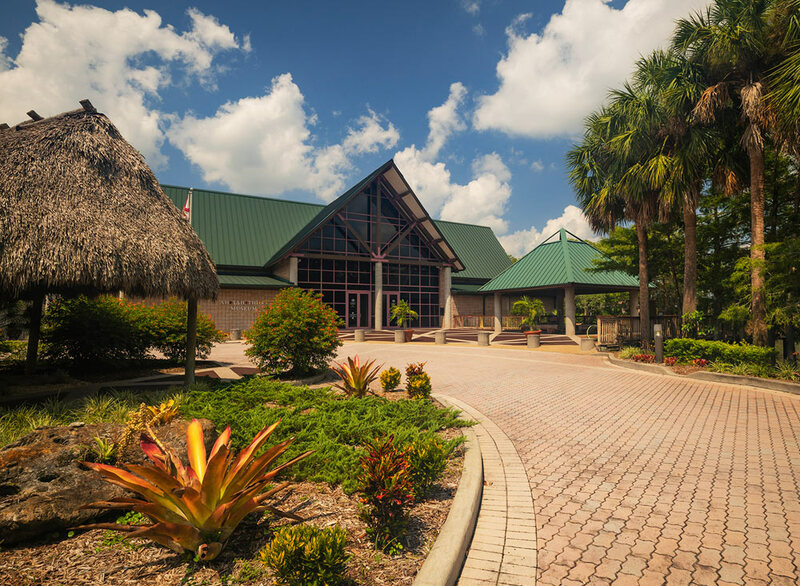 Be our guest to top Everglades attractions including Billie Swamp Safari, Ah-Tah-Thi-Ki Museum, and Big Cypress RV Resort & Campground. Don’t wait another day to get to Billie Swamp Safari! 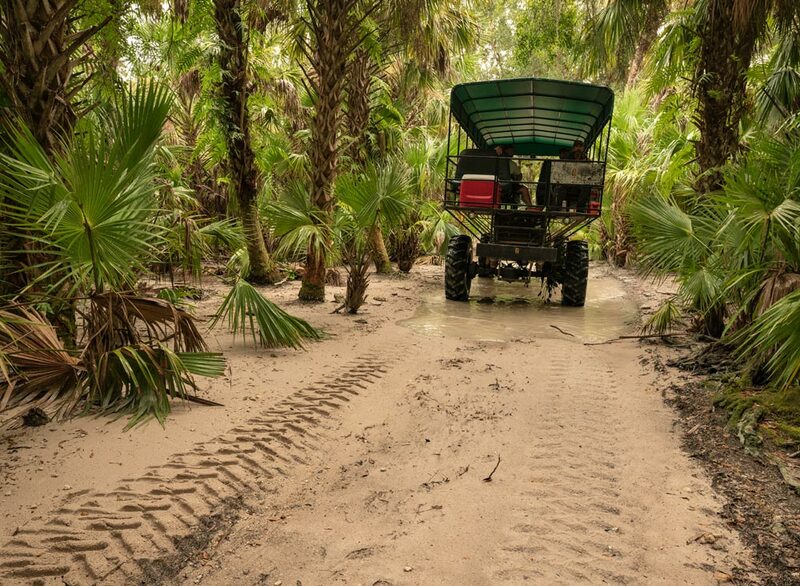 Our Florida Everglades adventure park will have you twisting and turning on our airboats, riding high above the Everglades in our swamp buggies, and keep you on the edge of your seat at our live alligator show. 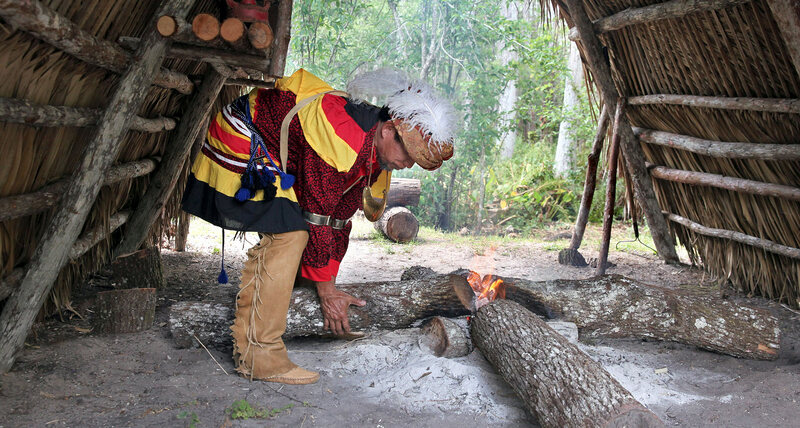 Take an exciting journey through time and discover the rich culture and history that is the Seminole Tribe. 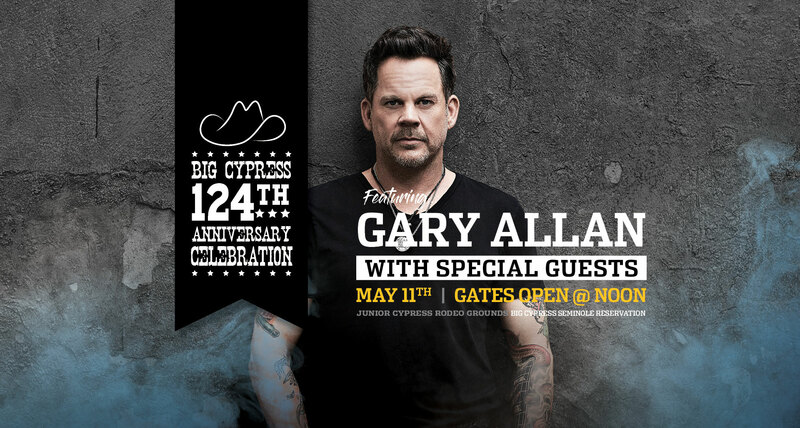 Find out why the have called Big Cypress their home since creation. Come and understand the resilience of an unconquered nation through their historical treasures. 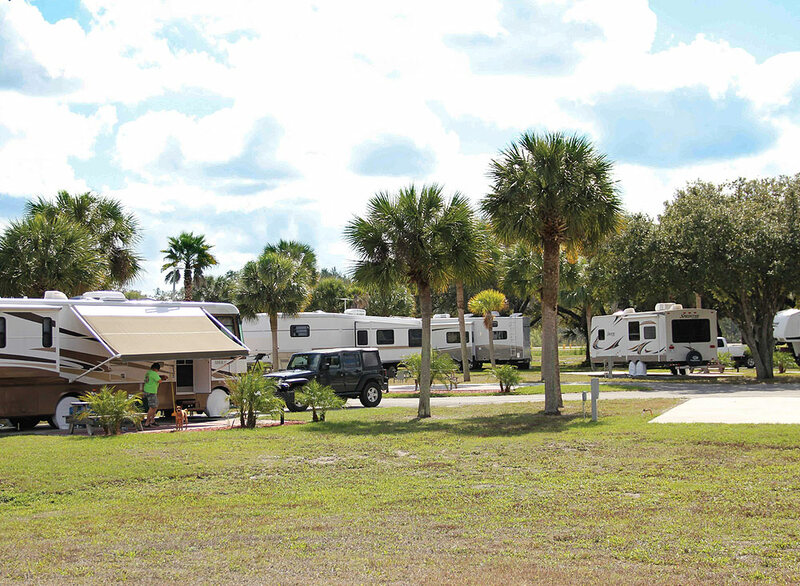 Stay at Big Cypress RV Resort and enjoy the natural splendor of the Florida Everglades. Guests can enjoy our full-service camping resort the way they want. 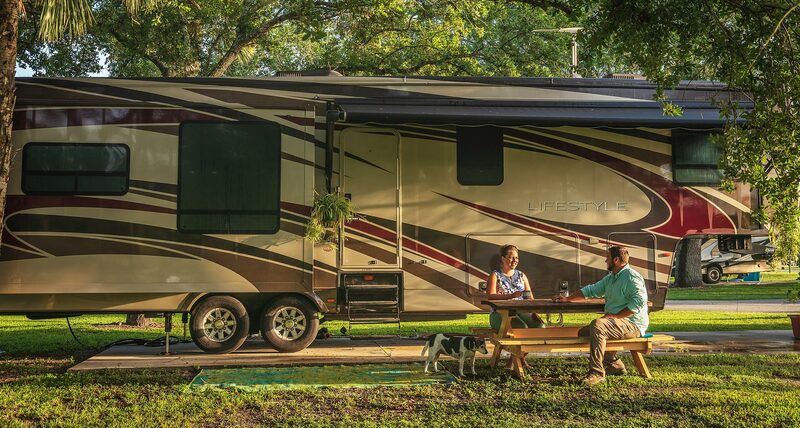 Whether it’s parking your RV on one of 110 lots, tent camping or spoiling yourself in one of our air-conditioned cabins, everyone feels a sense of community. The Seminole Tribe of Florida is a Federally recognized Indian Tribe. We own the distinction of being the only tribe in America to have never signed a peace treaty. Our proud traditions and culture have outlasted the test of time for nearly 3000 years. We demonstrate our history’s sustainability and share our traditions that have been handed down from hundreds of generations of Seminole. 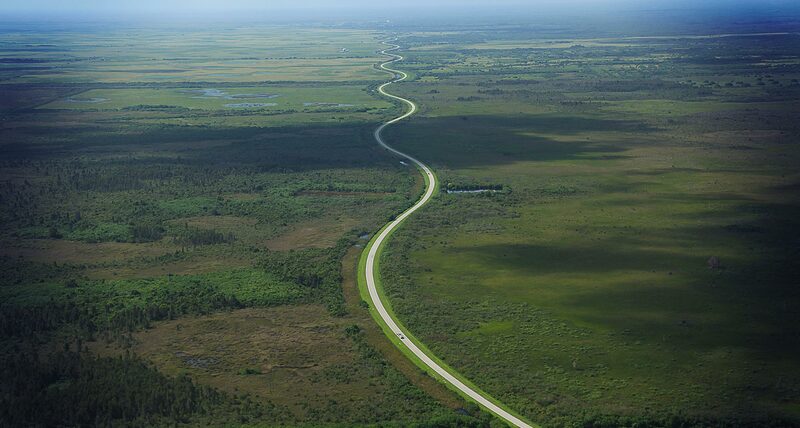 We show visitors the magic and beauty of the Florida Everglades, that remains remarkably unchanged.